Cincinnati-based Mercy Health announced on Friday three senior executive appointments. 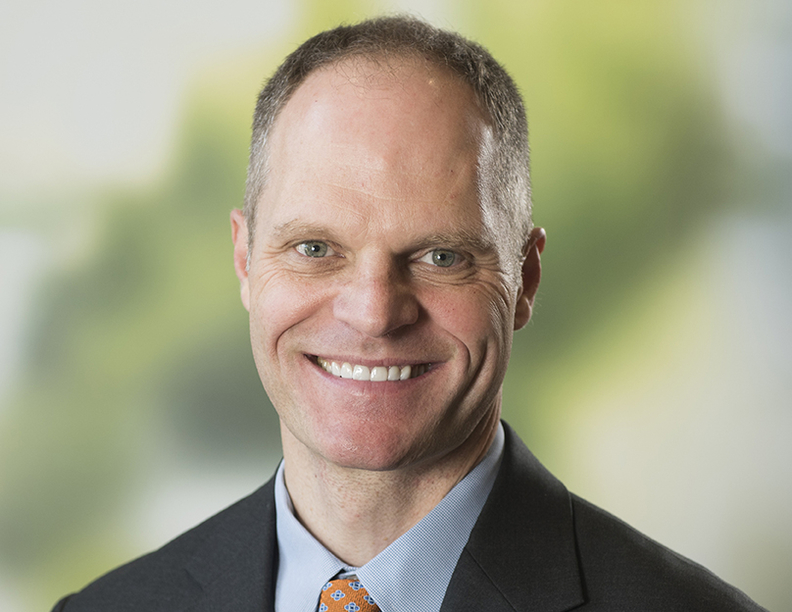 The 23-hospital Catholic health system named Dr. Anton Decker chief clinical officer. Decker, a gastroenterologist, will oversee Mercy's physician network and clinical operations. He will also continue as president of Mercy Health Physicians, the system's physician group practice. Decker joined Mercy in 2015, and before that held the chief medical officer and chairman post at Banner Medical Group in Arizona. He was also chairman of Banner Health Network, which is Banner's accountable care organization. 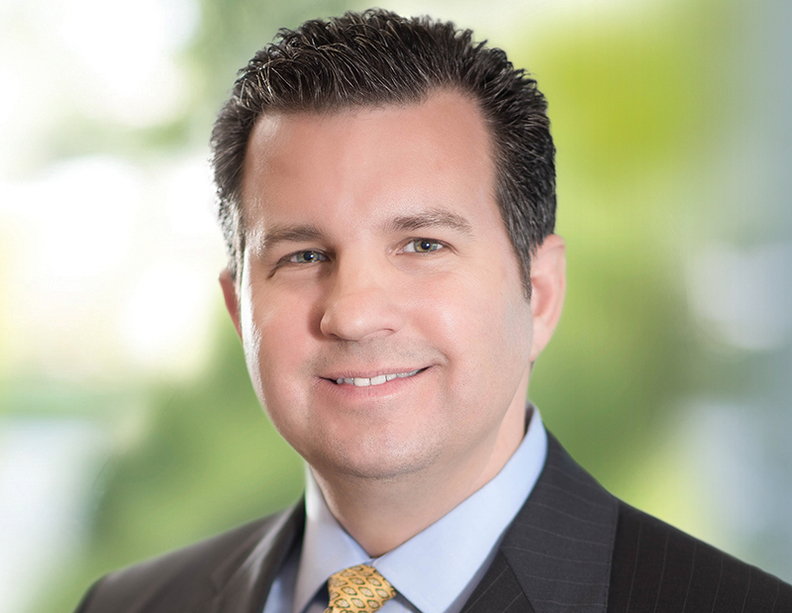 Mercy appointed Brian Smith COO. He will provide leadership for all regional operations, electronic medical records and information technology. He will also be charged with overseeing facilities, nursing, and Mercy's relationship with Akron, Ohio-based Summa Health System. Smith previously was executive VP of operations for Mercy's northern markets, where he led performance improvements. Before that, he was CEO of Mercy Health North Division and executive VP and COO of Lima, Ohio-based St. Rita's Health Partners. Drew Banks was named chief strategy officer, a newly created role. Banks will lead the system's efforts to transform delivery of care and reconfigure payment strategies. 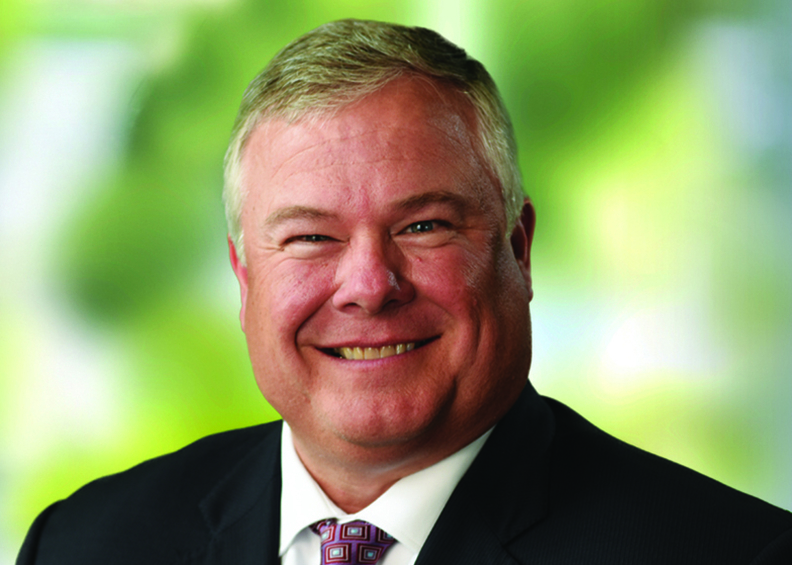 Banks previously was president and CEO of Cincinnati-based DBS Healthcare Consulting and had oversight of accountable care design, strategic planning, as well as operational excellent initiatives with nationwide health systems. Banks also held numerous leadership roles with St. Elizabeth Healthcare, based in Edgewood, Ky. The appointments of Decker, Smith and Banks aren't the only leadership moves at Mercy. Last month, the system announced that President and CEO Michael Connelly will step down from his post on Jan. 31. Connelly, 62, has held the position since 1995. In 2014, Mercy, formerly known as Catholic Health Partners, reported $4.5 billion in operating revenue, according to the hospital systems financial database at Modern Healthcare.